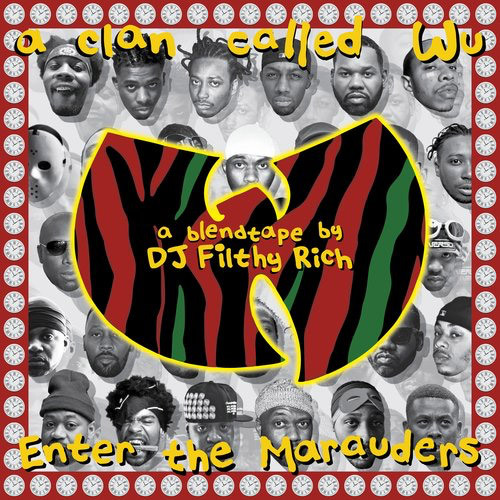 DJ Filthy Rich combines Wu-Tang’s debut LP and ATCQ’s third album on his new blend tape, “A Clan Called Wu: Enter The Marauders”. November 9, 1993 will forever go down as one of the greatest days in hip hop history. 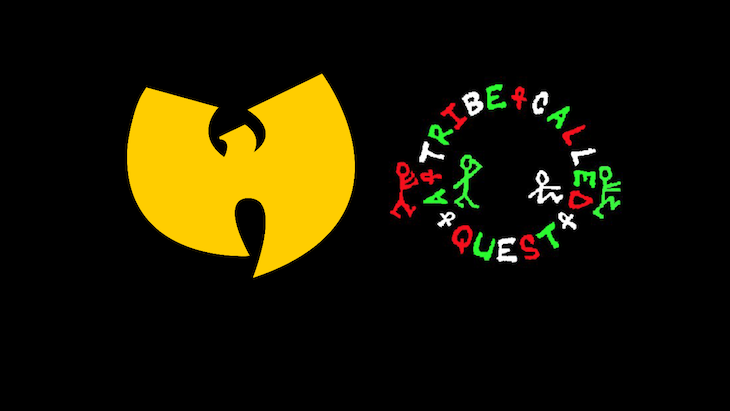 Two of the genre’s most revered albums dropped on the same day: Wu-Tang Clan’s debut “Enter The Wu-Tang: 36 Chambers”, and A Tribe Called Quest’s third LP “Midnight Marauders”. I remember riding my bike to the mall, with money I had earned from my after-school job. I had anticipated this day for awhile, and saved up in advance to pick up both CD’s (at that age $40 felt like $500). For the months that followed, both albums fought for playing time on my single-disc CD player. One moment, I was transported to the boulevard of Linden, and the next to the rugged streets of Shaolin. Those albums stayed in my rotation forever (literally). 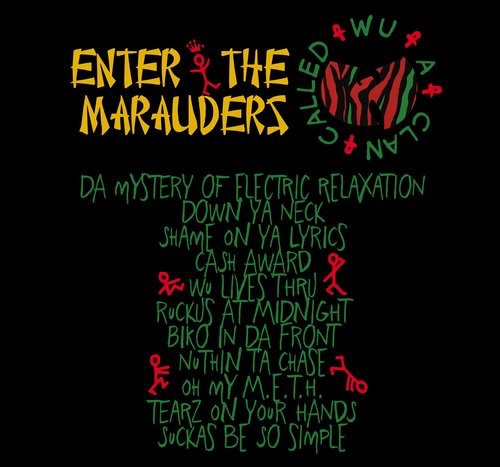 To mark the 25th anniversary of both LP’s, I thought it might be a good idea to try and take the vocals from Wu-Tang’s album, and blend them over the instrumentals from Midnight Marauders. I wasn’t sure it would work at first, but as is usually the case, inspiration hit at midnight when I was trying to sleep (the coincidence of the timing is not lost on me). A couple of hours later, I managed to pair up every single Wu-Tang vocal with a suitable beat from “MM”. The intent was not to improve on the originals in any way….that would be impossible, as I consider them both to be perfect bodies of work. Rather, it was about orchestrating a fun concept, and putting a totally new spin on these well-worn classics. 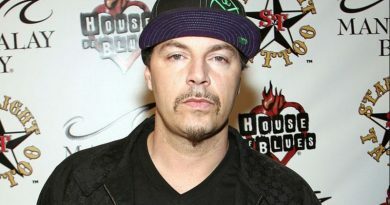 The contrast of Wu’s gritty street raps over Tribe’s jazzy production works in a pleasantly unexpected way. Now, I present to you my personal tribute to these legendary groups: “A Clan Called Wu: Enter The Marauders”.